I want to sign over my parental rights and stop paying child support. The woman who had my baby agreed not to keep it, but then changed her mind after we stopped seeing each other. By the time I found out, she was already close to her due date. She put me on child support, but I do not want anything to do with her or the baby because we had already discussed not to have it. Can I be taken off of child support once I sign over my rights? In New Jersey, it is very difficult to sign over your rights in order to avoid child support. The courts are very protective of children and the judges are not going to allow either fathers or mothers to avoid their obligations. Absent an agreement by the mother, you will probably be paying child support until the child is emancipated. That generally occurs between the ages of 19 and 23. 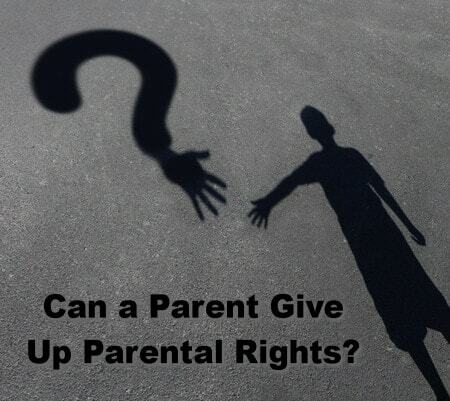 Are you looking to terminate child support, or having a problem collecting support? Contact Sara Sencer McArdle at 973-366-5244 to schedule a free initial consultation.